This goal of the Macron law aims at facilitating and accelerating the collection of the small debts, defined as claims of less than 4,000 euros (approx. $4,500). Although there are other means of recovery, these are more adapted for debts of a very large amount. The complexity and the time spent for the collection of a small debt have always been a problem. His preoccupation from companies, and particularly from SME, has been observed, leading to the creation of this new procedure, by the intermediate of the law of the modernisation of the economy. The originality of this procedure lies in the fact that the procedure is controlled and set up by a bailiff, on a simple request from the creditor. So it is not necessary to recourse through the judge, to get satisfaction. It is the bailiff who will notify the debtor the proposition to participate to the procedure. And it is also him who will handle the recovery. If a favourable outcome is agreed upon by both parties, a resolution will be implemented. This enforcement is reflected by the fact that the bailiff will issue an enforcement order, by which a wage seizure will be possible for example. The principle is simple. A person has not pay his debt, and in spite of the invoice letter or the formal notice that you have sent to him, this person still refuses to pay, or does not even reply to your approaches. The simplified procedure of small debts recovery is open to you. You can get things done in a more concrete and simple way with the primary purpose of collecting your receivables. The bailiff, mandated by the creditor, will send a registered letter with acknowledgement of receipt to your debtor. This is to participate in the procedures related to finding a solution to the litigation, which opposes both parties. There, the debtor will have one month to answer. He can express himself in a positive or negative way, or to not answer at all. The bailiff’s fees are the sole responsibility of the creditor. 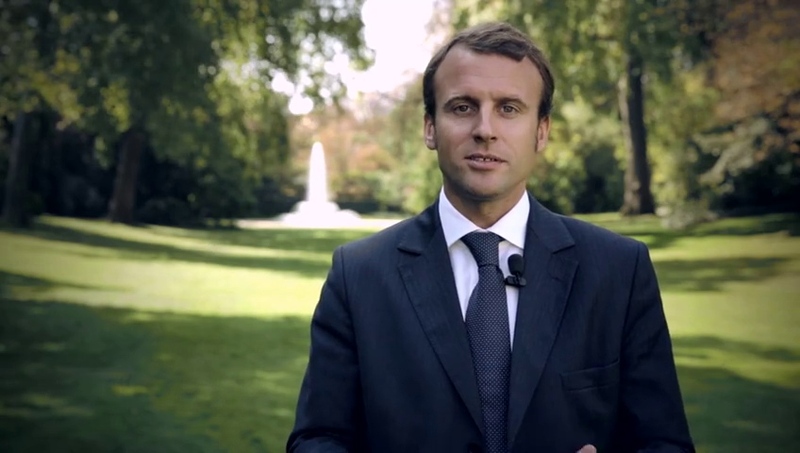 The disadvantages of the Macron law procedure : back to square one! This new procedure, set up in order to unblock the justice, and to simplify and accelerate the recovery of the small debts, is considered as a step forward. Yet, its true utility can be questioned. Simply because the whole procedure is bound to fail as soon as the debtor does not answer to offer or answer negatively! You will need to restart a classic procedure, such as an order for payment. So you end up having initiated a legal step, incurred bailiff fees, but it finally turns out to be worthless. There, you are forced to start a brand new, long and expensive procedure. Indeed, having no influence over the debtor makes you at his mercy regarding the end of the procedure. This new procedure seems to be a “make or break strategy”. If the debtor plays fair and accepts to pay his debts to his creditor, both win. Nevertheless, if the debtor refuses to participate to the procedure, this will only have been on the one hand, a waste of time, and on the other hand, a loss of money. Finally, the return to square one is inescapable in this case. Therefore, although this simplified recovery procedure is more legal and binding than a mediation, it has little effect when dealing with a debtor’s bad faith, and against whom it is usually better to initiate a traditional procedure.